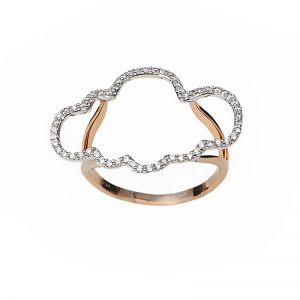 18k White and Rose Gold Cloud Ring Sated with White Diamonds. 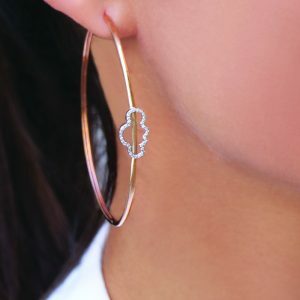 18k Rose Gold Hoops. 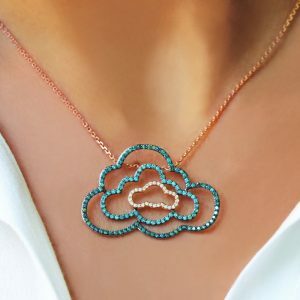 Cloud Sated with White Diamonds. 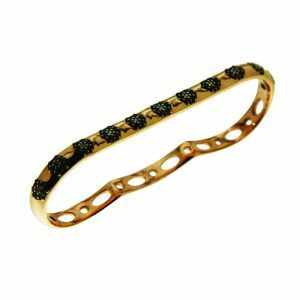 18k Gold , Sated with White Diamond Cuff. 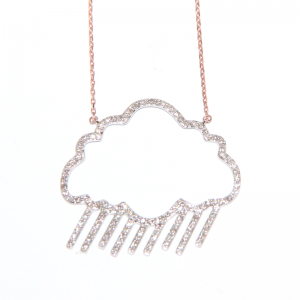 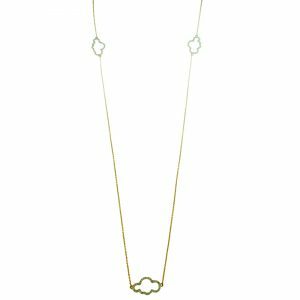 18k Yellow Gold Long Necklace with 3 white diamond clouds. 18k White Gold Long Necklace with 3 white diamond clouds. 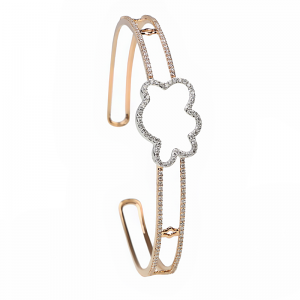 Fully Sated in White Diamonds. 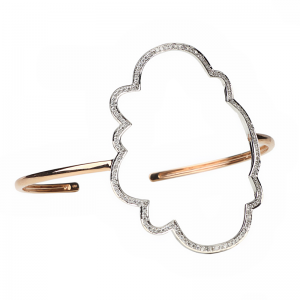 18k Rose Gold Cloudy Ring Sated with White and Black Diamonds.